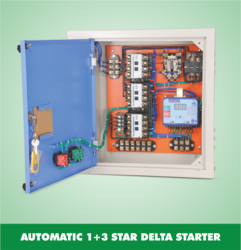 Leading Wholesale Trader of gsm based mobile starter and automatic single and three phase starter from Coimbatore. We are a topnotch provider of GSM Based Mobile Starter to our clients. This mobile starter operates in hassle free manner for years. It is available in different parameters and is ideally suited for different industrial applications. This mobile starter works with ease and is fully compatible with a range of devices. We are proud of our range. It is fully compatible with different gadgets. 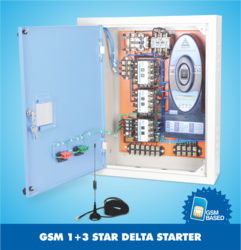 Meanwhile, we are offering this GSM Based Mobile Starter at feasible price. Looking for Mobile Starter ?